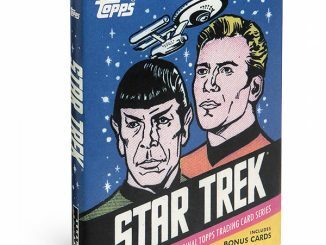 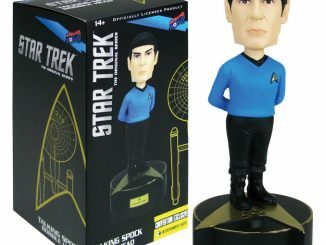 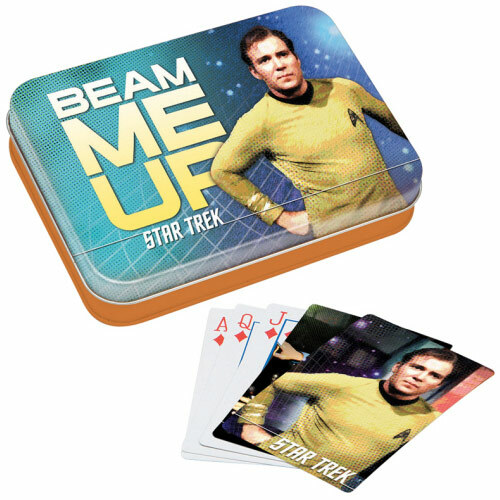 It comes with a collector’s tin and features images of the Enterprise crew on the backs of the cards. 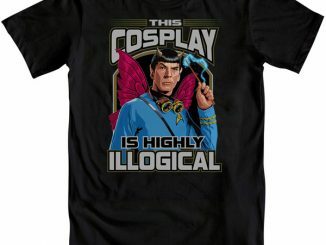 I’ll see you 1 Kirk and raise you a Doctor McCoy, because your bluff is highly illogical. 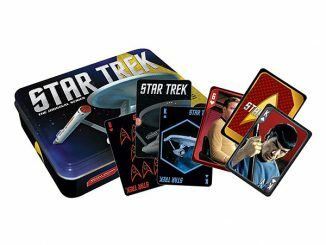 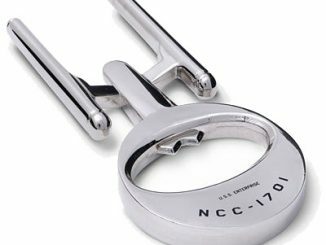 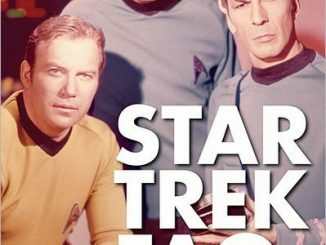 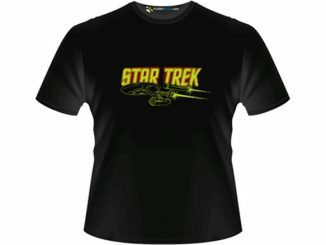 This set makes a great gift for the Star Trek geek in your life at just $10.99 from Entertainment Earth. 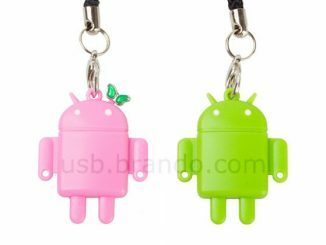 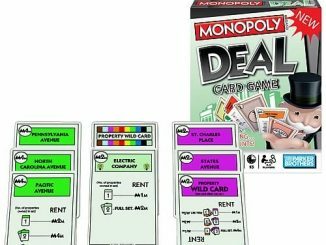 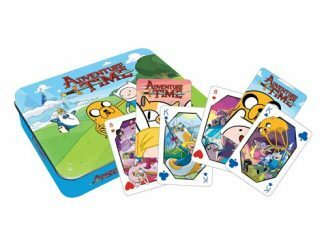 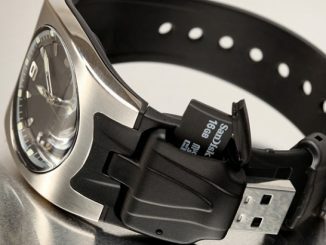 Update: Also available from Rakuten, Newegg.com, and Amazon.com.